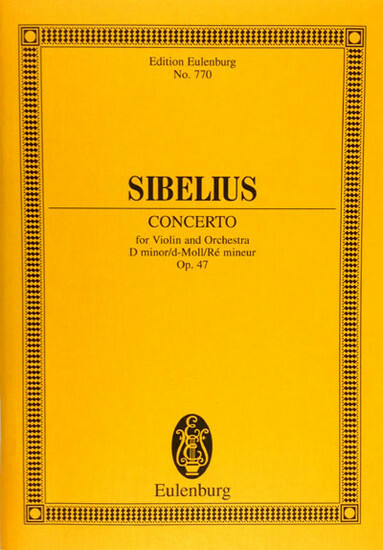 Sibelius | Violin Concerto, Op. 47 for violin and orch. Home Sheet Music Violin Concertos Sibelius | Violin Concerto, Op. 47 for violin and orch.